Germany’s Volkswagen-Porsche has reportedly overtaken Japan’s Toyota as the world’s largest carmaker. Volkswagen Group produced 4.4 million vehicles from January to September while Toyota’s output stood only at four million, The Guardian said based on a market analysis from IHS Global Insight. The British daily attributed Volkswagen’s newfound place in the market to three reasons: the Chinese market, the cash-for-clunkers program, and, well, Toyota’s business decision to cut production. Volkswagen has been producing vehicles fit for the Chinese market. In July alone, the German brand sold 128,000 vehicles in China—easily 20 percent to 25 percent of Volkswagen’s global sales for that month alone. 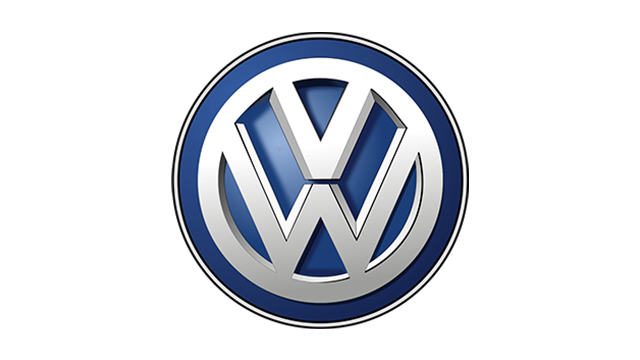 The cash-for-clunkers schemes in the United Kingdom and Germany also boosted Volkswagen’s production and sales. Toyota’s decision to cut vehicle production to 1.1 million from 2.1 million units was also cited as a factor. "That extremely hard brake has been keeping Toyota behind Volkswagen by quite a margin,” said IHS director Christoph Stürmer as quoted by The Guardian. “Due to government incentives, Volkswagen was not forced to decelerate so hard."